FootsxColes, a R&B production duo, lives and breathes Washington, D.C. If you find yourself at a local music festival, chances are you will have the chance to hear them. 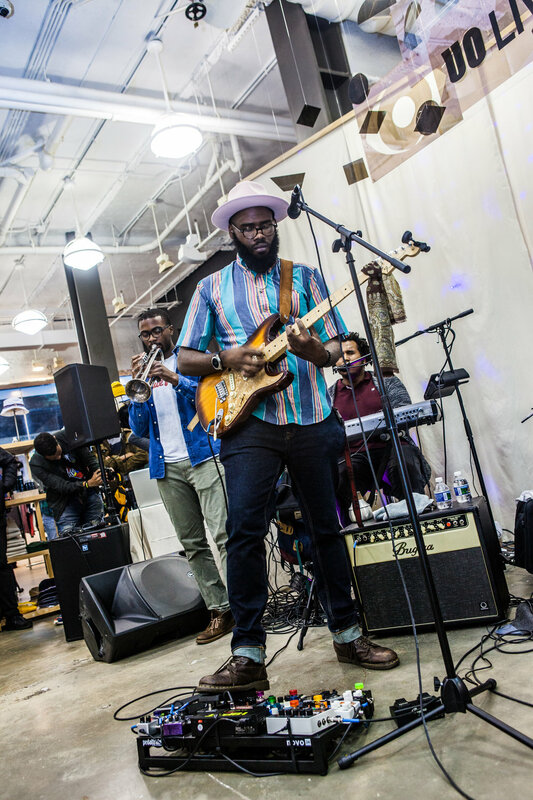 Recently, they performed at All Things Go Fest, an annual DC music festival at Union Market. On September 27, we got the chance to interview them after their performance at Urban Outfitters Gallery Place. 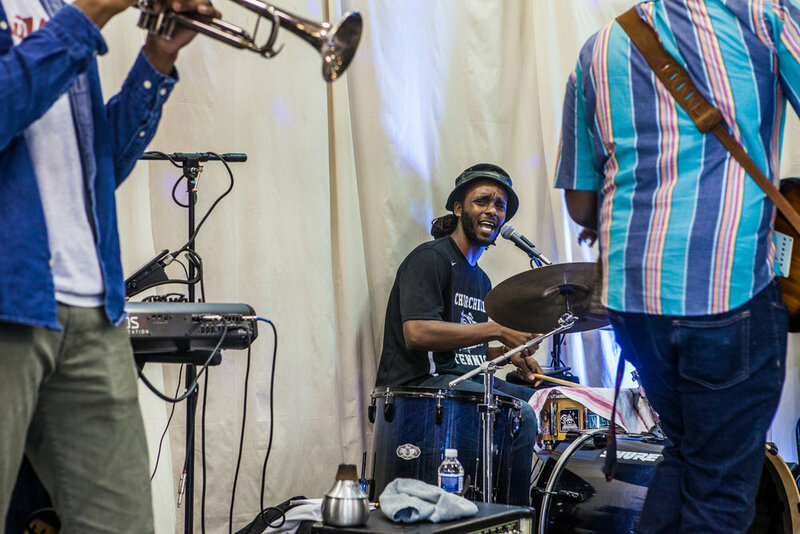 Foots: We originally met in school at Bowie State in music class, actually, and he was like super killing on keys and I was the class clown, the jokester. ... We had a mutual friend and I told him I grew up playing drums, and we should do beats, we should do some stuff together. … Next thing you know we’ve just been in every musical situation together. How would you describe your artistic vision? Coles: We don’t really have a guideline. We have a formula [for] producing tracks, and then, whatever mood we are in, that’s what it’s gonna be. Foots: We always want to focus on the music being first. It’s always the pocket of him doing something crazy on keys and maybe me doing a drum roll. It’s always the music, there’s nothing else before that. Who is your music in conversation with? Coles: From today’s sound: Thundercat, rest in peace Mac Miller. Some older cats for me: Leon Ware, Chick Corea, Funkadelics, The Dramatics, Pharrell, Charlie Wilson, Tyler, Toro y Moi, The Internet, Phony Ppl. We draw inspiration from everywhere. Coles: We are a duo, like we do all of our creations. When we go into the lab and we really do our albums and our writing, it’s us. How did you end up back in D.C.? Foots: We’re from here. We’ve been all over the world, [but] we’re living here right now. We love D.C.. It’s home. We just know who does what and where to go to get it. There’s just something about D.C..
Foots: Warm. I feel like we have those late night vibes. Like you’re in your car, on your way to the store, on the way to your friend’s house.